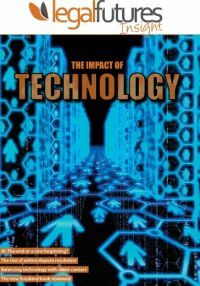 Artificial intelligence and associated technologies do not necessarily spell universal doom and gloom for the legal profession, Legal Futures’ latest Insight publication has found. Although they will likely lead to redundancies in some sectors, “they might also assist lawyers to expand their services, supply them more cheaply, and create new, different kinds of employment for legal professionals”. It said AI could help bring legal services to a far wider market, meeting proven legal need and improving access to justice, even for segments of the population that have been excluded up to now. 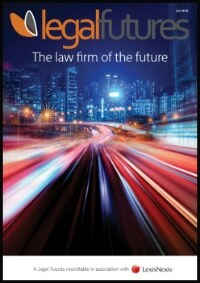 The publication – which comes ahead of next week’s Legal Futures Annual Innovation Conference: From ABS to AI – also looks at online dispute resolutions, where technology ends and personal contact with clients begins, and Professor Richard Susskind’s latest predictions for the future of the legal and other professions. It said that where legal AI could go in future, and how fast, is the multi-billion pound question. 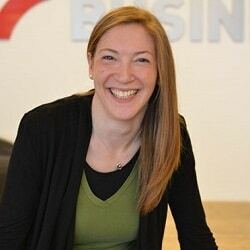 Understandably, nobody wants to put a timeline on how quickly the technology will develop, but most agree that its growing adoption by law firms will serve to accelerate its evolution, perhaps leading to a ‘critical mass’ being reached where no law firm will contemplate even its short-term future without incorporating intelligent technology of some sort. Karl Chapman, chief executive of pioneering firm Riverview Law, envisaged that future uses for AI could include “self-populating and self-contracting contracts”, through to tools for general counsel that estimate with accuracy “should I contest this?”, allowing them to make a recommendation on litigation long before engaging a law firm. 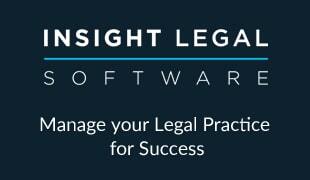 Legal Futures Insight – The Impact of Technology can be read or downloaded here. 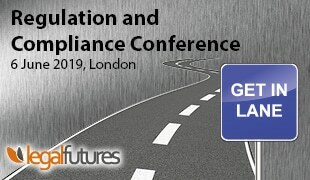 Tickets for the From ABS to AI conference in London next Tuesday are still available. See here for details.